CBD, which is short for cannabidiol, is the second-most present ingredient in marijuana. It's not psychoactive, but is thought by many users to have medical benefits. On the business side, CBD is one of the fastest-growing segments. Hemp Business Journal estimates the CBD market will reach $2.1 billion by 2020 — up from $205 million in 2017. Cannabidiol is one of more than 100 discovered components in marijuana that are commonly known as cannabinoids. It’s much more easily obtainable than marijuana or its other components like THC, which is responsible for producing marijuana's high. In the U.S., CBD is legal to some degree in all 50 states, but remains federally illegal. The research into the benefits of CBD is fairly new, and the conditions and symptoms it can treat are still being discovered. Strong evidence exists that CBD helps alleviate both inflammatory and neuropathic pain, making it potentially useful for conditions such as cancer, diabetes, sports injuries and chronic pain. CBD and medical marijuana's potential for pain relief have made them a possible subsitute for opioids as well. CBD is proven effective at treating seizures and epilepsy syndromes: the only FDA-approved CBD drug is Epidiolex, which treats seizures associated with Dravet and Lennox-Gastaut syndromes, two of the worst types of childhood epilepsy syndromes that cannot be treated with regular antiseizure medication. 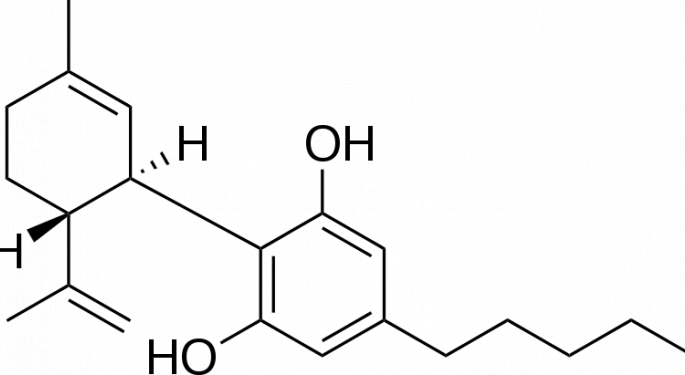 The approval of Epidiolex, which is developed and manufactured by GW Pharmaceuticals PLC (NASDAQ: GWPH), was cheered by the CBD segment as the beginning of a new era. The FDA nod for Epidiolex confirmed the importance of the hemp CBD industry, said Brandon Beatty, the founder and CEO of Bluebird Botanicals and director of the U.S. Hemp Roundtable. "The findings of GW Pharmaceutical's research make it clear why CBD derived from American hemp has become a booming business in the natural supplement category as well as a diverse array of other markets," he said. "The ability of a doctor to prescribe a CBD-based formulation will be an important part of human health around the world." Zynerba Pharmaceuticals Inc (NASDAQ: ZYNE) also has a CBD product in the pipeline. The passage of the 2018 Farm Bill — with a provision that removes hemp from the Controlled Substances Act — could provide a big boost to the CBD industry, Beatty said. “Everything is currently pointing to the power of the cannabis plant and its destiny as one of the most important — and overdue — revolutions in American business." Another positive catalyst for the CBD segment comes in form of the legalization of recreational use in Canada. In the last several months, a number of beverage companies, such as Molson Coors Brewing Co (NYSE: TAP), Constellation Brands, Inc. (NYSE: STZ), Heineken N.V. (OTC: HEINY), and others have entered the Canada marijuana industry either through joint ventures with domestic companies or through investments in them. These companies plan to release CBD-infused beverages, which will further expand the market size for the drug. Even before cannabis-infused beverages reach their full potential, the CBD market is still a sizable one, with many companies and brands that offer CBD-based products in the form of oils, tinctures, beauty and spa products and more. “The CBD consumer has now moved from CBD acceptance to CBD demand. We’ve only just scratched the surface on the potential for hemp-derived CBD. 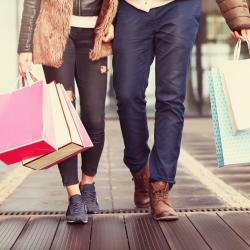 There are a couple of exciting areas in the industry, certainly skincare, hair care and beverage products," said Gabriel Ettenson, co-founder and president of the CBD company Elixinol Global (OTC: ELLXF). The key to CBD products is that ingredients matter, Ettenson said. "Consumers should be looking for products with natural components and full-spectrum CBD quality. I’m constantly amazed by people who tell me they tried a CBD product and felt nothing, then they try a full-spectrum product and within minutes, they’re feeling the difference." Big marijuana producers such as Aurora Cannabis Inc. (NYSE: ACB), Aphria Inc (NYSE: APHA), Canopy Growth Corp (NYSE: CGC), Tilray Inc (NASDAQ: TLRY) and Cronos Group Inc (NASDAQ: CRON) offer CBD exposure for investors. These companies not only grow marijuana but also process it and derive a variety of products including oils with various quantities of CBD and THC. Investing in major marijuana producers comes with the additional advantage that they tend to be well-established, with sales and production facilities in multiple countries. For investors seeking a narrower exposure to CBD, there are companies like the aforementioned GW Pharma, which develops CBD-based drugs. The Green Organic Dutchman Holdings Ltd (OTC: TGODF) is focused on CBD. The company recently bought HemPoland, a major CBD oil producer in the EU that owns the “Cannabigold” brand. The Marijuana Company Of America Inc (OTC: MCOA) focuses on hemp and hemp-derived CBD products. It’s worth mentioning that in the U.S., the legality of CBD in some states depends on whether CBD is obtained from marijuana or industrial hemp, with hemp-derived CBD being legal in more states. Marijuana Company of America’s wholly owned subsidiary hempSMART has an entire line of CBD-based products. “Investors should look at two primary aspects: scalability and a quality supply chain. Global demand for CBD is on the uptick and a company should be able to show its investors that it can meet those demands for a sourcing, extraction and operations perspective,” Elixinol’s Ettenson told Benzinga. 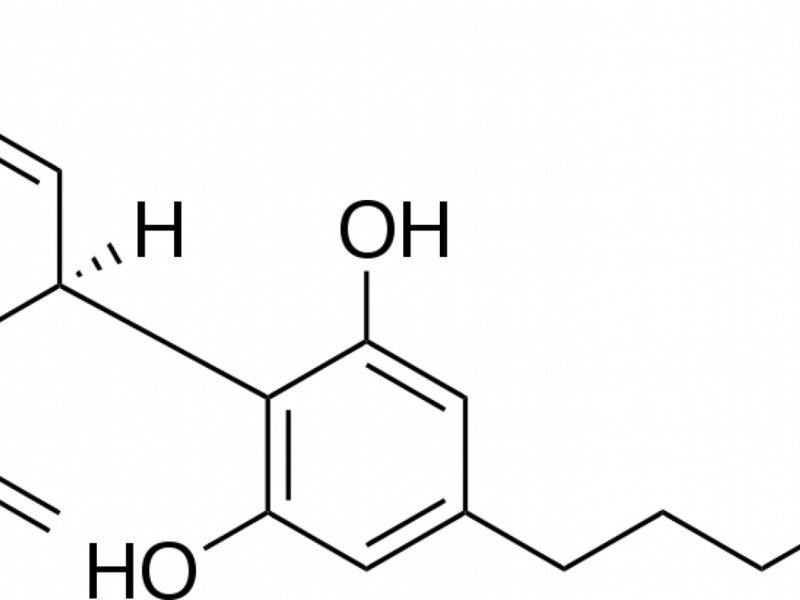 CBD compound photo via Wikimedia.